Stitch Fix for Men is Here! 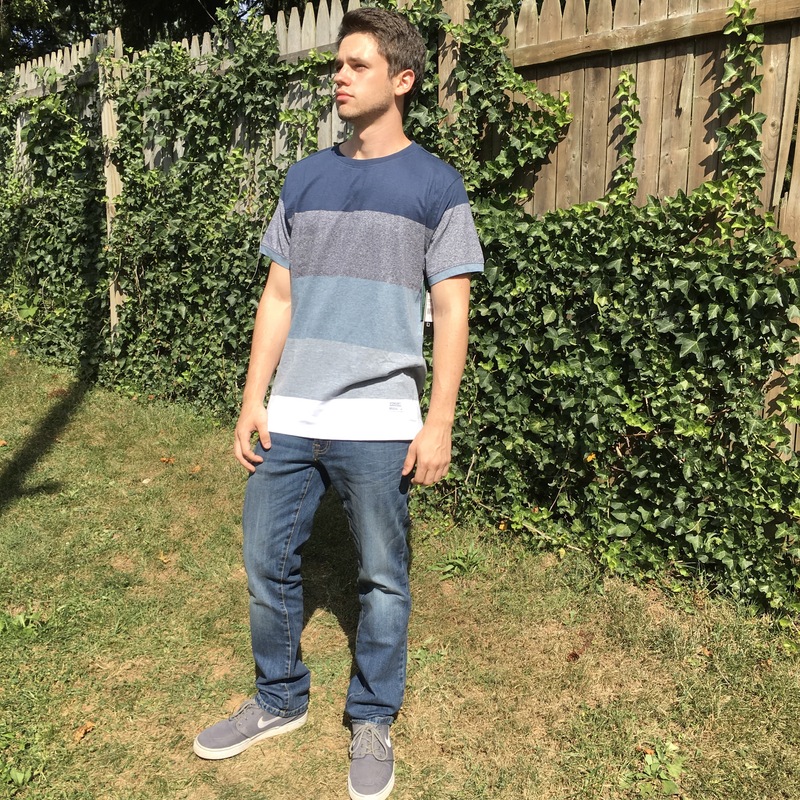 Stitch Fix for Men is here and just in time for Fall Fashion. 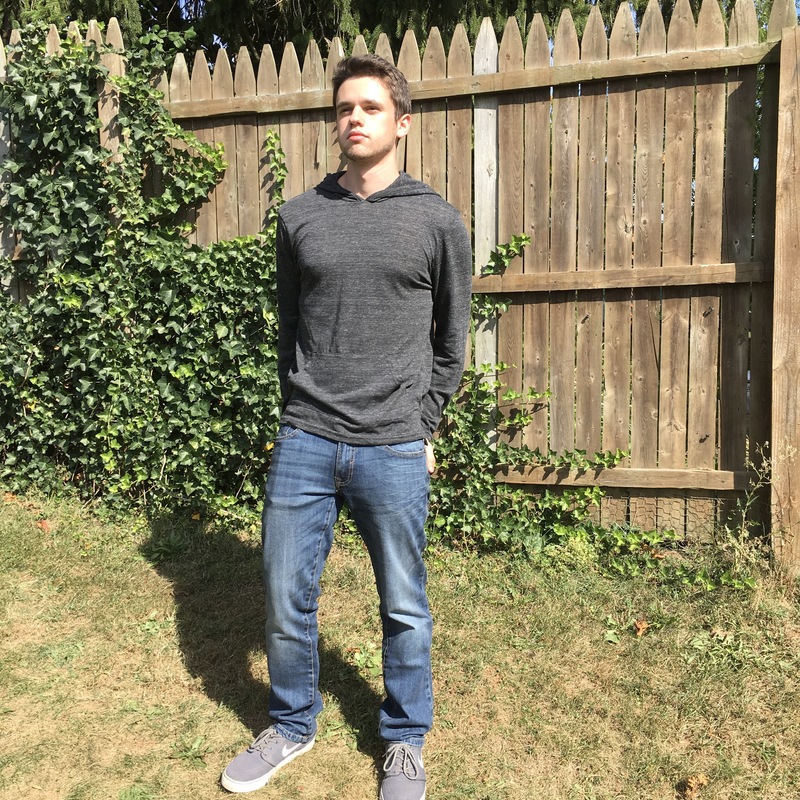 As soon as I received the notification that Stitch Fix for men was finally here, my 18 year old son and I filled out his style profile. I have to say, the style profile for men was extremely easy with lots of visuals. Perfect for males as we all know they are very visual creatures. Also, the price point selections are much lower than the women’s price point selections which I was pleased with but wish they were able to be lower for my fixes. Let’s get on to the Fix! Unfortunately I wasn’t home when the box arrived and my son unboxed without me. That’s okay though, because he agreed to model for photos to post on my blog. What else could a Mom ask for? 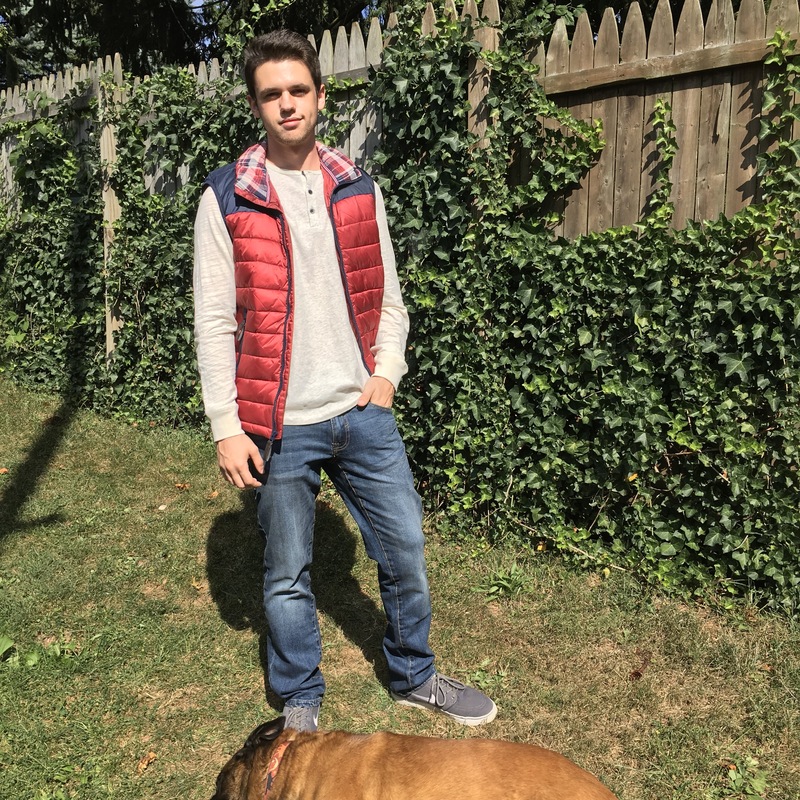 Here’s the first outfit which includes denim jeans, a vest, and Henley shirt. Isn’t he just so handsome? The Jeans were a keeper but he felt the Henley was bigger than he likes his shirts to fit. He wasn’t the biggest fan of the vest due to the stiff color. Next, Yay a short sleeve Tee! While he liked this shirt, it wasn’t a keeper for him due to price. Item #5, another long sleeve shirt. My sons needs at this point are mostly denim so the shirts didn’t make it too far in this round. This shirt was so close to making it to his closet but he wasn’t impressed enough with the quality for price…and that’s okay by me. All in all, his stylist did a great job and he’s excited for his next fix in a couple of weeks. I did go ahead and lower price points on his style profile to see if he will be more pleased with the next Fix. Have you joined Stitch Fix for Men? If so, what do you think of the price points, quality of clothes and styles your receiving? This post contains an affiliate link above so that you can get your own Fix on.